With its rugged mountains and wild waterways, the Adirondacks have long been a tourist destination for those seeking to explore this grand landscape. From the Great Camps to rugged lean-tos, rustic adventures have defined the Adirondack experience for generations. And while the story of tourism in the Adirondacks is one to celebrate, the realities around class and wealth and racial disparity are more complicated chapters that need more attention. 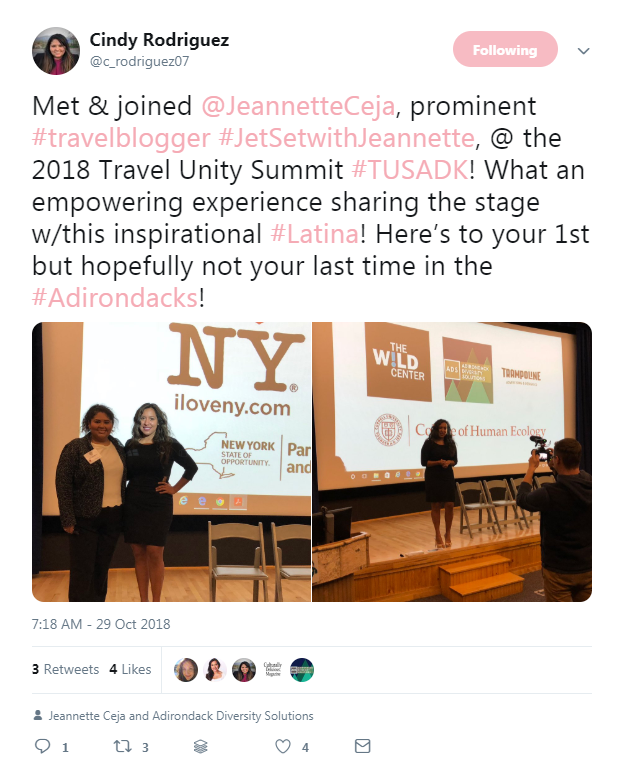 So it was great to see the Adirondack Diversity Initiative(ADI) team up with the Travel Unity organization to bring their Annual Summit on Diversity in Tourism to the Adirondack villages of Lake Placid and Tupper Lake this past October. The Summit started as a forum focused on issues of diversity and inclusion in the world of travel. Past summits have highlighted issues pertaining to African-American travelers and travelers with disabilities, how tourism can benefit all of New York City (not just pockets), and how to market to diverse groups. With a multi-prong mission looking at both micro and macro approaches, the Travel Unity Summit continues to work on ways to increase diversity in the travel space. This year was the first time the Travel Unity Summit was held outside of New York City, so hosting it in the Adirondacks was an important mark of progress for the group and the Park. ADI could do a lot more to help if it became a state-funded program in the Adirondacks. It could help local business and organizations that have struggled to attract customers and members from diverse backgrounds, races, ethnicities, sexual orientations/preferences, physical abilities, and social groups. Recent surveys by the Regional Office of Sustainable Tourism (ROOST), another key partner of the event, emphasize why the issue of diversity and inclusion are so important to the cultural fabric and economic future of our region. 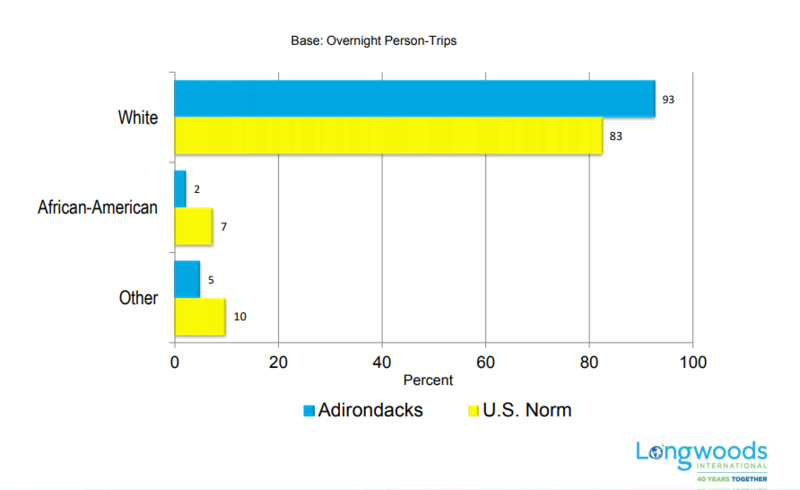 These surveys show that the vast majority of overnight visitors to the Adirondacks (93 percent) are Caucasian (see below) which pose unique challenges AND opportunities for our North Country communities who are seeking new ways to engage and promote the area to non-traditional visitors. Engagement by ROOST, the tourism promotion organization representing Essex, Franklin and Hamilton counties, as well as the Adirondack Park Agency and other governmental and nonprofit groups was critical to the Summit’s success. Having all of these institutions involved is critical to moving the dial on this discussion forward because each of these institutions play a unique role within our region and across economic sectors. While the Summit was a success, the follow-up work is just beginning. There is value in supporting anti-bias training for the government agencies, businesses and organizations with offices in the Park. This training could help make the Adirondacks more diverse and inclusive and would help attract those who are looking for these values in the workplace. A huge thanks to all involved in organizing the first Adirondack Travel Unity Summit! 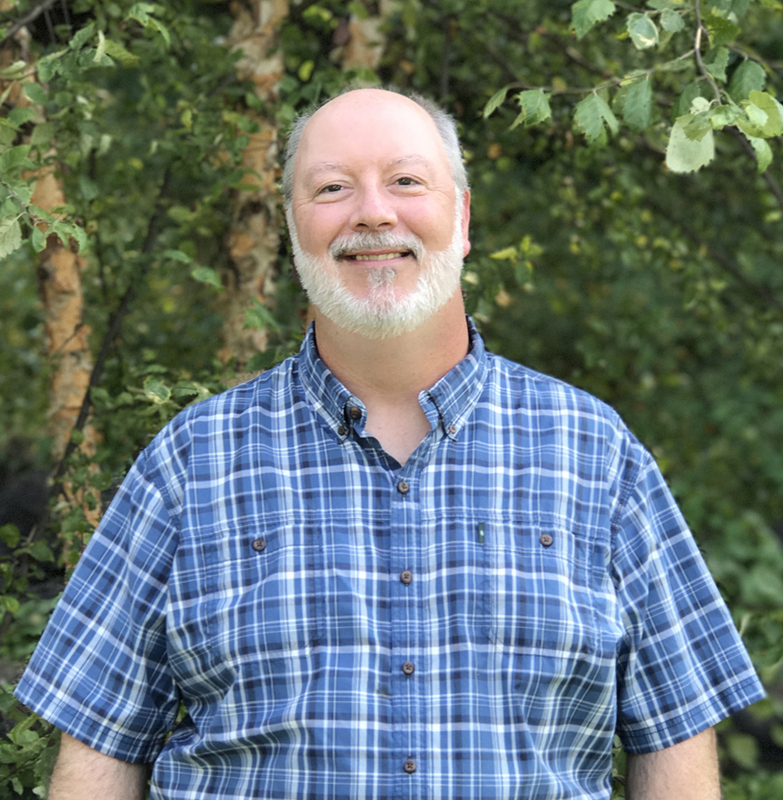 For the past 25 years, John has been the voice of the Adirondack Council on radio and television, and on the pages of local, regional and national media. John develops and executes the Council’s public relations and communications programs. He works with the media to explain the unique nature of the Adirondack Park and to help the public understand the Council’s efforts to sustain its clean air, wilderness, wildlife, clean water and vibrant communities. He is the principal author of our annual State of the Park Report and assists with the editing of all Council publications.